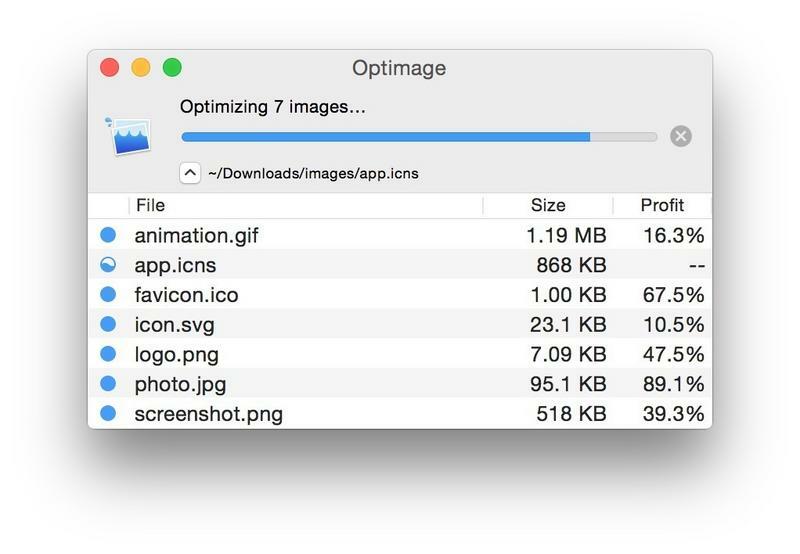 Optimage is an advanced image-optimization tool to minimize images in a visually lossless way for websites, apps, storage, and sharing. 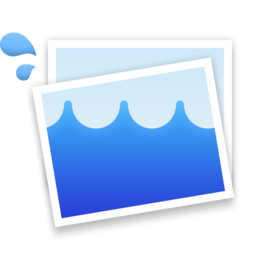 It uses advanced metrics to automatically adjust image quality for up to 10x smaller image files that are visually perceived as originals. Maximum compression ratio is achieved by exhaustively trying various compression parameters and image-data structures, using novel and traditional heuristics. Simple native GUI and universal CLI clients are built to work efficiently across many different platforms on desktops and servers. dimsum, gaddypaid, ball and 5 others like this.